Want to create amazing moments and turn your clients into raving fans? Try now. Goodbye posing - Hello authenticity. Want to create amazing moments and turn your clients into raving fans? Do you struggle with posing? Can't get poses to look natural? Tired of memorizing a million different combinations, only to have your mind go blank on the day? Tired of the fake laughs and pretend emotions? 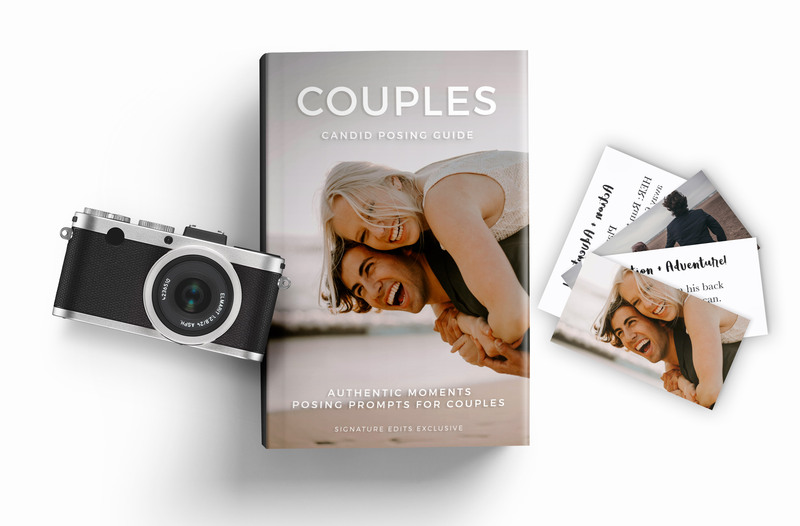 Introducing the Candid Posing Guide. You'll never approach posing the same way again.